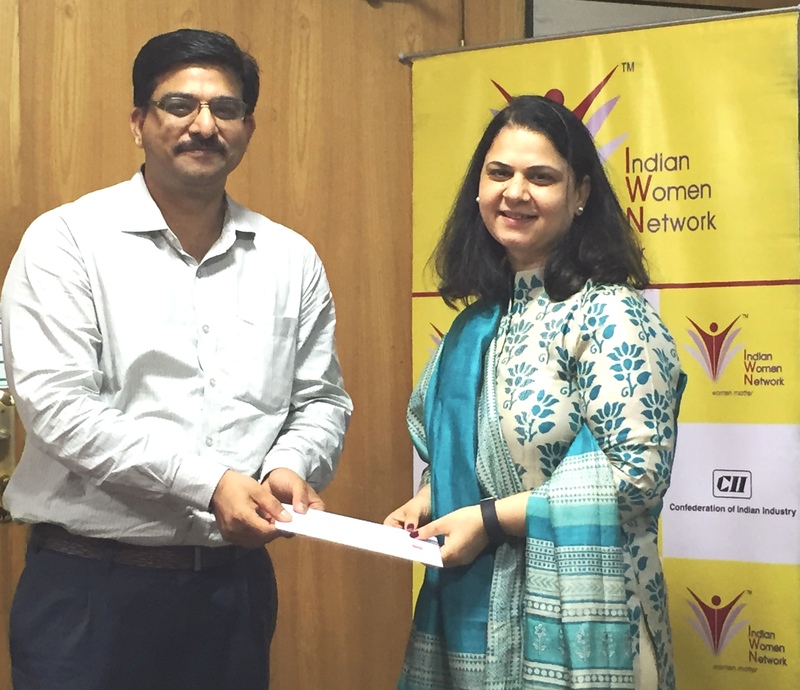 CII’s Indian Women Network presents Awareness session on Prevention of Sexual Harassment. This workshop helps participants to learn and apply the important elements of carefully and correctly handling sexual harassment issues and complaints. This interactive workshop will cover a detailed overview of what sexual harassment is, explain legal definitions, discusses sexual harassment prevention, and show how to handle sexual harassment complaints. In 1997, the Supreme Court of India, in Vishaka v. State of Rajasthan laid down the Vishaka Guidelines, pursuant to an instance of sexual harassment faced by a woman, as a form of retaliation, while carrying out social work in Rajasthan. The said guidelines sought to mandate employers to provide a redressal mechanism to prevent and resolve sexual harassment occurring at the workplace. While there were laws dealing with sexual harassment, including as a crime, there was no specific legislation governing occurrence of such events at the workplace. Moreover, several sectors were still not governed by the Vishaka guidelines in the absence of a proper binding legislation. To overcome this lacuna, the Sexual Harassment of Women at Workplace (Prevention, Prohibition and Redressal) Act, 2013 (the ‘Act’) was enacted. The main objectives of the Act is to provide Protection against sexual harassment of women at workplace; Prevention of sexual harassment of women at the workplace; Redressal of complaints of sexual harassment.